Designed to capture the sun and for the family in mind this family home is positioned in an attractive cul-de-sac and offers privacy and space. Featuring open plan kitchen, dining and family area (with french doors opening out onto the section), separate dining which continues through into the separate lounge or could easily be a fourth bedroom. This home offers either three or four bedrooms, a further two bathrooms and master bedroom with ensuite and W/I wardrobe, office/nursey area, lovely easy care 685m2 well fenced section and security. Double internal access garaging. 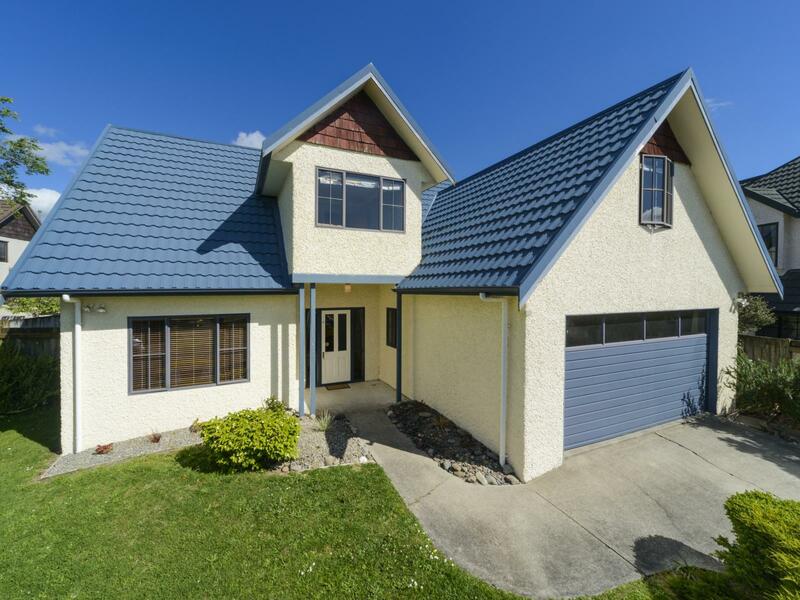 Situated in a quiet upmarket location and close to Massey University, Fonterra, International Pacific College and Summerhill Shopping complex.